For many businesses, especially online retailers that ship product, boxes and secondary packaging represent the customer’s first physical interaction with the brand. But shipping boxes and secondary packaging are aspects of the customer experience that are most often forgotten. Over 80 percent of companies believe that the customer experience is a competitive differentiator. But many retailers and e-commerce companies neglect this key step of the product journey, and don’t take full advantage of all the marketing and branding opportunities that are available with packaging. Are you doing everything you can to stand out from the competition in ways that make your company memorable and exciting? 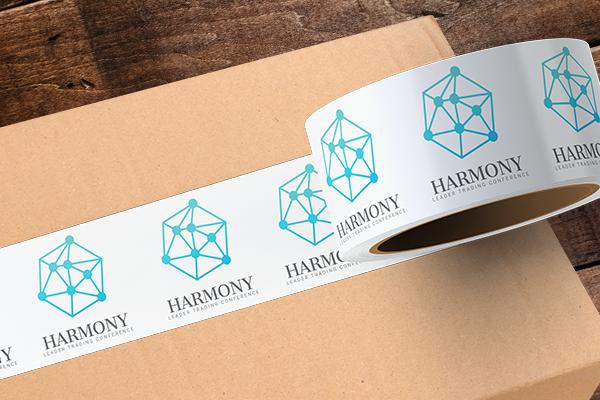 Today, we’ll take a look at the unboxing experience, and discuss how your brand can make a great first impression with StickerYou’s custom packaging tape. 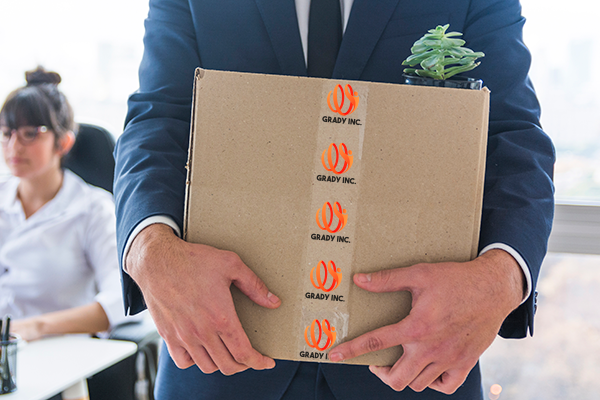 One of the most exciting moments for customers is having the product they have ordered arrive, and opening up the package to reveal what's inside. In today’s social media-driven world, this excitement translates into consumers and influencers sharing the unboxing experience on their social channels, such as Instagram and Twitter! 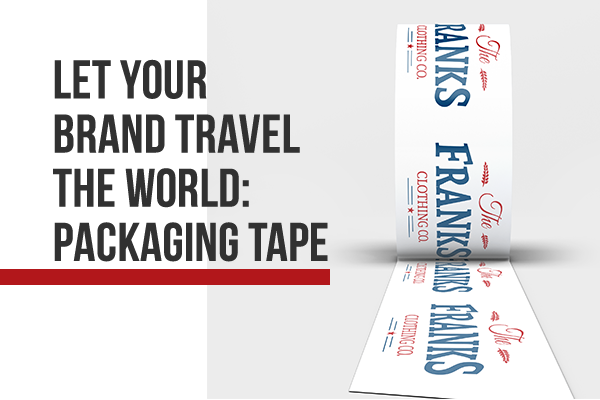 Make the most of these brand awareness opportunities by printing your logo on our packaging tape that wraps around the exterior packaging for maximum impact. StickerYou’s packaging tape is printed digitally, using a Pantone Matching System (PMS). This means that your logo is vividly and accurately rendered in true colors. Choose from 2 or 3-inch (5 - 7.6cm) widths, and 55 or 110 yard (50-100m) lengths for the size that best fits your packaging needs. 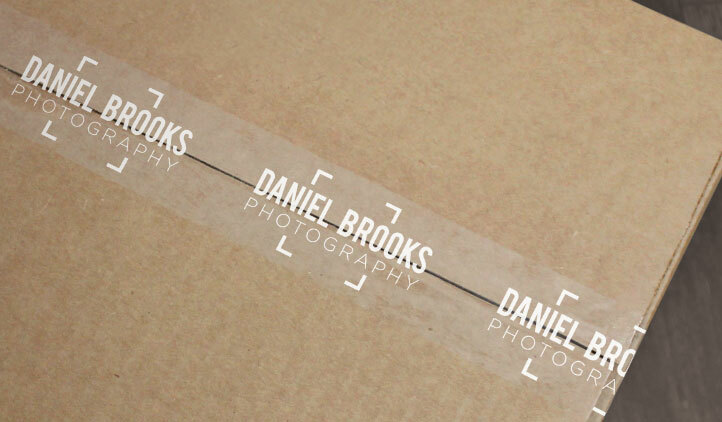 Our packaging tape is also available in white or clear tape, for an opaque or transparent finish. Not only is our packaging tape pleasing to the eye, it's also printed on material that quietly unwinds from the roll, eliminating those annoying ripping sounds that usually come from unspooling rolls of tape! 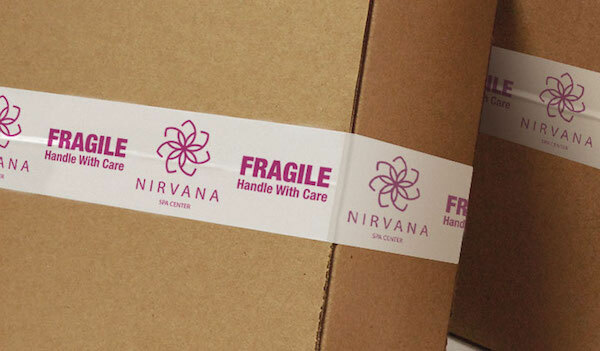 Does your packaging already have your branding or logo on it? Packaging tape can build on your current branding by driving home secondary messaging and spreading awareness about upcoming promos and sales! This is a great way to organically push sales and promote repeat purchases with your existing customer base. Interested? You can get in touch with our dedicated customer experience team by emailing [email protected]. We’d be happy to get you a free quote, or assist you in setting up an order!